DevOps is a process in which software development and operations team work together for the entire duration of a project’s lifecycle. It is a process in which all the processes like development, testing and deployment come under a single framework. It is an advanced version of the agile development process. 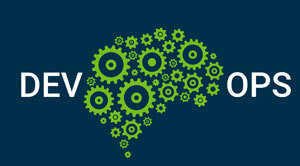 DevOps process, with its complete project support, has become universal in recent years. 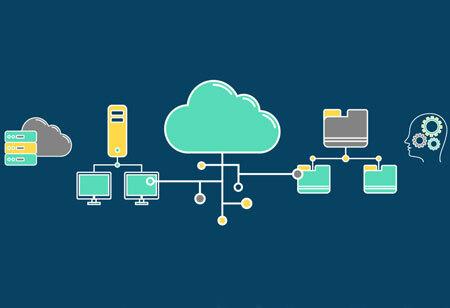 There are many ways to create a DevOps architecture as it provides an array of tools to support in all the facets of a project. 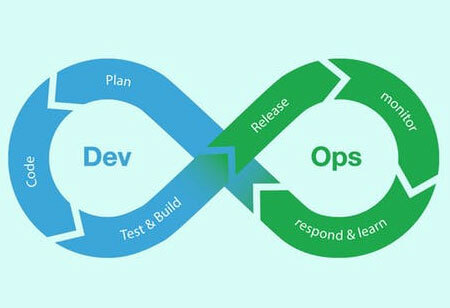 Companies can customize a DevOps cycle based on their business requirement of a particular project. Multiple platforms are available for DevOps within an organization. Microsoft visual studio is used for code creation. The DevOps process flow is automated using the Jenkins server with GIT as a version control tool. Selenium helps in automating the test process which provides a build for regression testing. 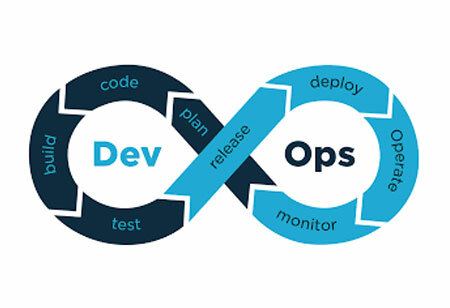 DevOps platform provides flexibility to implement any new combination of tools according to a business requirement. Companies can replace tools whenever a unique opportunity comes. 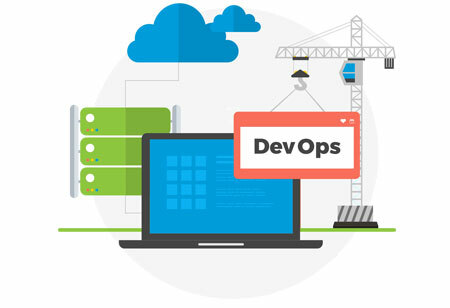 DevOps platform put together a software delivery and deployment process based on a project’s coding language. For example, if a team opts for a relatively new language like Go, it prompts the DevOps team to use test, build and run tools which support the Go language. Selenium, an automation testing tool does not support testing for windows mobile application. DevOps team can test the application on Ranorex which provides mobile application testing framework. With the plethora of benefits, DevOps has some challenges also. Each tool present in the DevOps framework must work in tandem with other tools which are operating in the same platform. Compatibility and integrity must be checked before introducing any new tool in the system. For example Chef, a configuration management tool uses agents for normal operation. 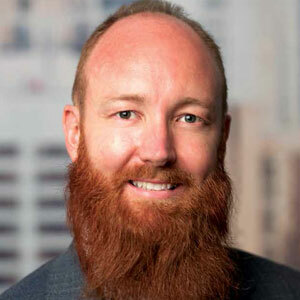 Companies that do not allow agents on production systems may prefer Ansible over Chef.